We’ve doubled our efforts to give Captains the necessary experience to deal with threats to the Galaxy. From Thursday, March 28th at 8AM PT, to Monday, April 1st at 10AM PT, players will be able to enjoy twice the experience! 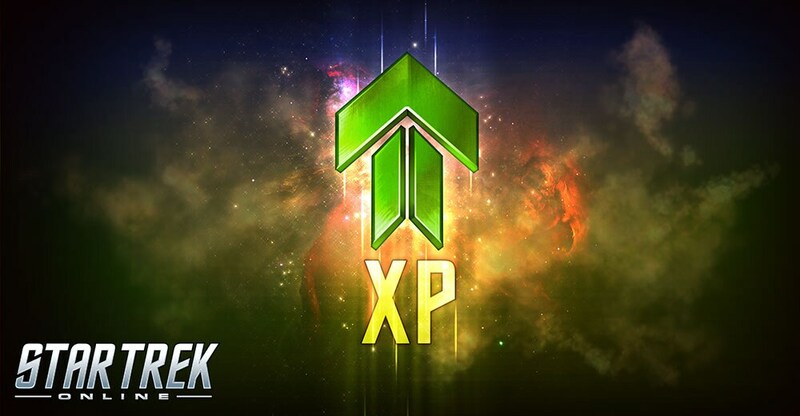 During the event, content that provides skill points and expertise will reward a 100% (2x) Bonus above normal amounts – this bonus will be available for all content that rewards skill points and expertise.